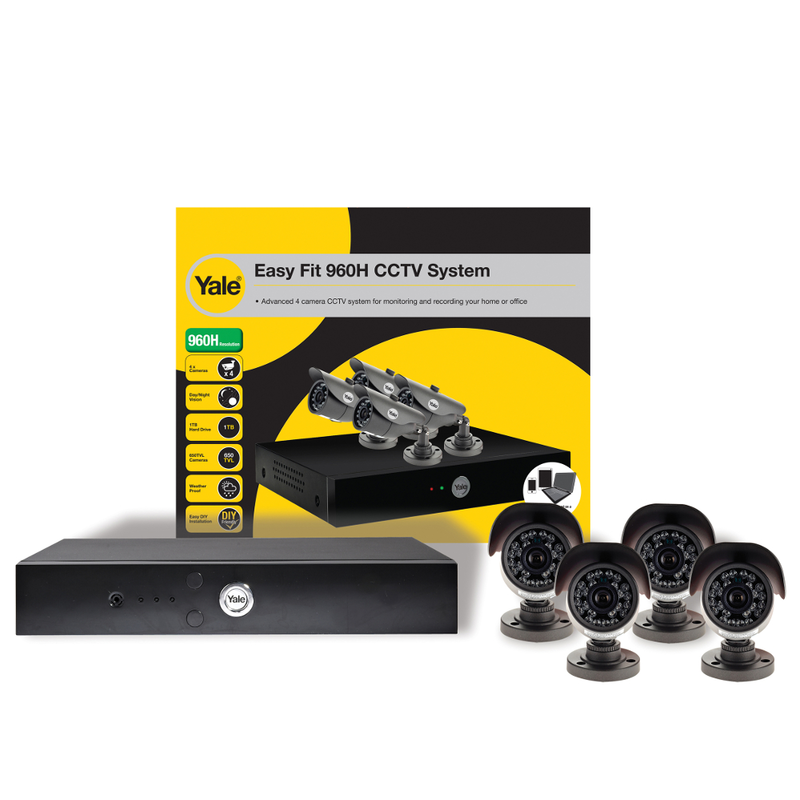 Yale’s Easy Fit CCTV kit allows is one security solution to fit all, allowing users to protect their premises wherever they are from an easy to use platform. 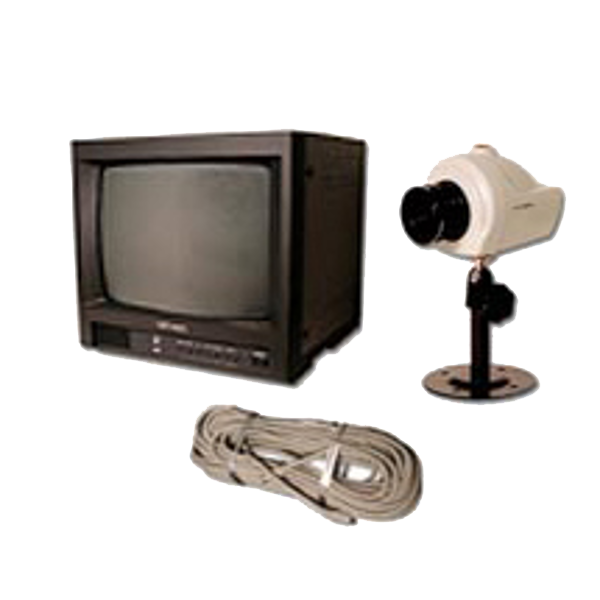 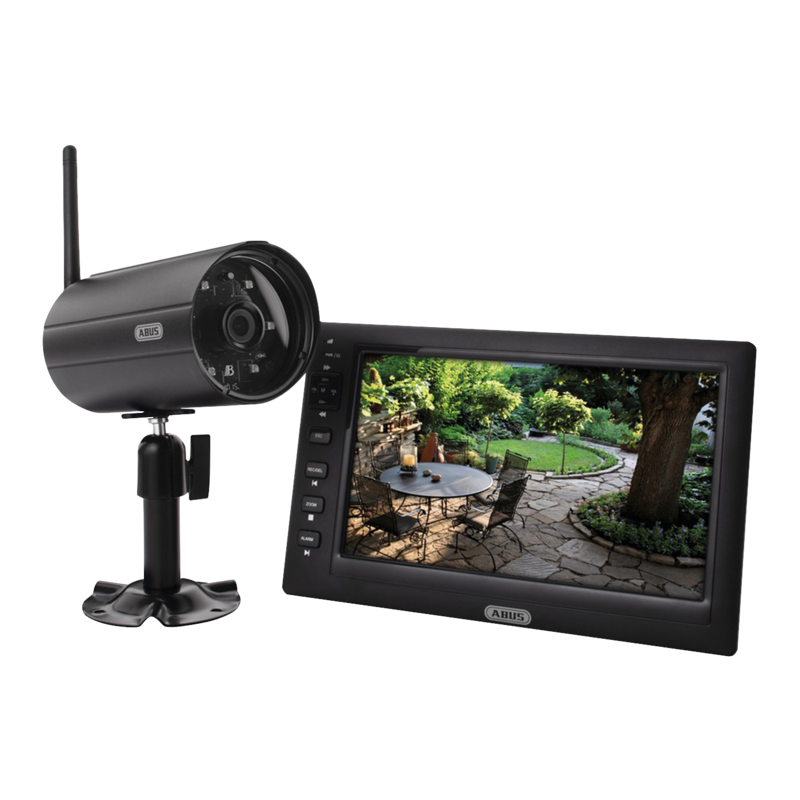 Its waterproof high resolution cameras incorporate powerful infrared LED night vision and provide clear & detailed images every time of the day. 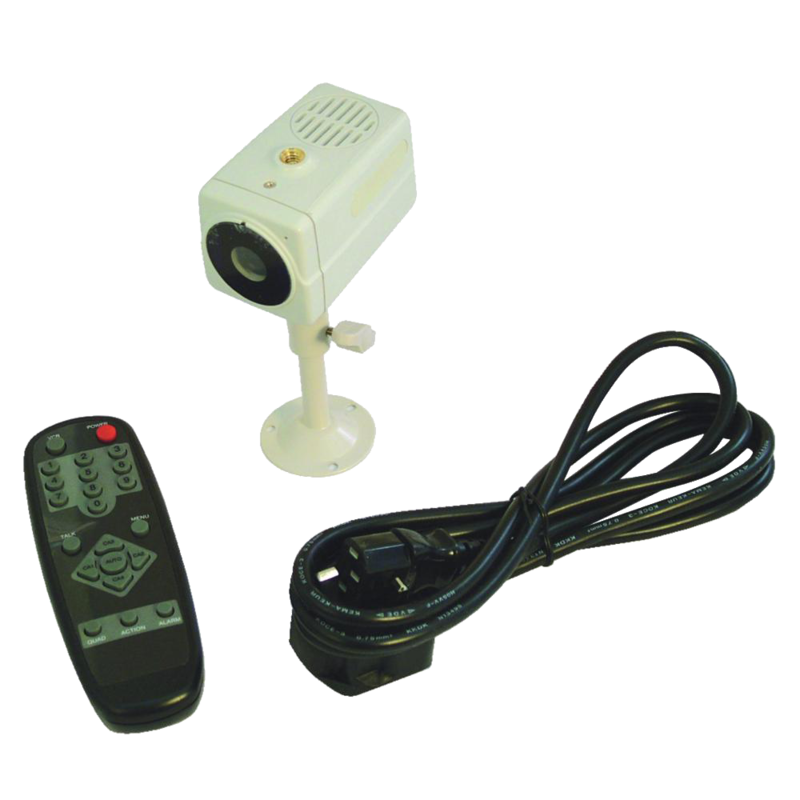 A live feed from the different cameras can be accessed through internet by ways of the free Yale app available for iPhones, iPads and Android devices. 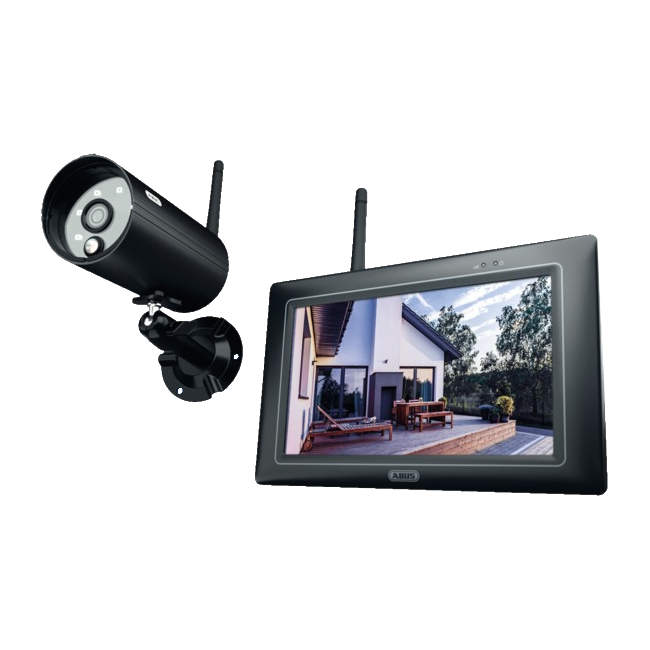 The Easy Fit kit contains a 960H high resolution Hybrid DVR, hard drive, mouse, ethernet cable, HDMI cable, power adapters, necessary fitting materials, and a selection of 650TVL bullet cameras with 15m BNC camera cables.